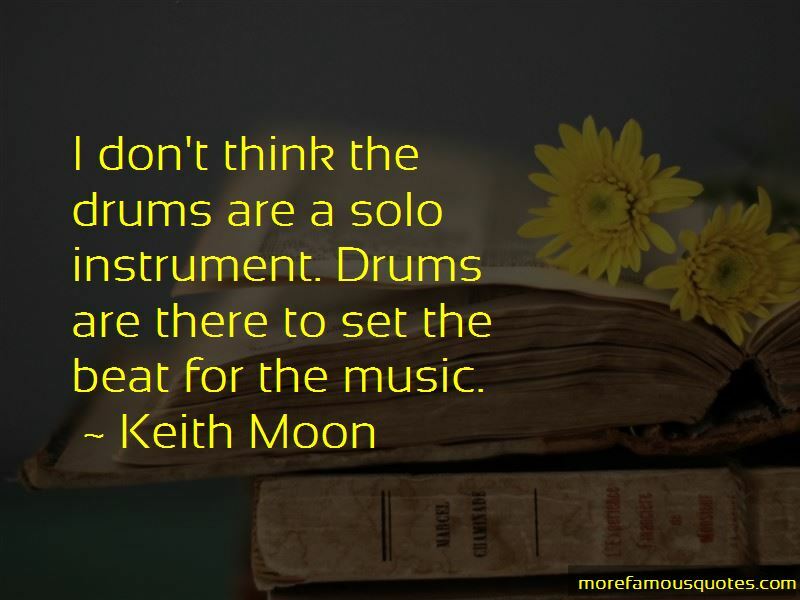 Enjoy the top 14 famous quotes, sayings and quotations by Keith Moon. 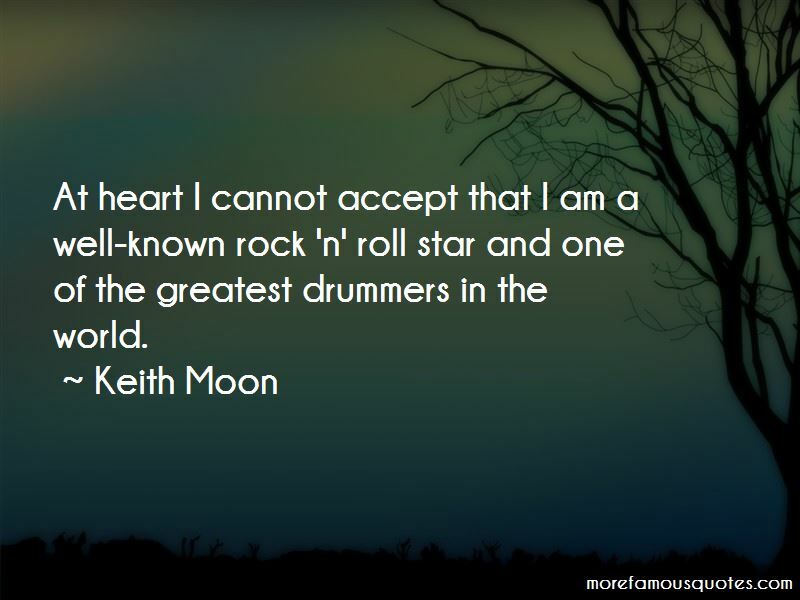 I told people I was a drummer before I even had a set, I was a mental drummer. I've always enjoyed myself. Unhappy periods for me last about twenty minutes. I tried several things and this was the only one I enjoyed doing. 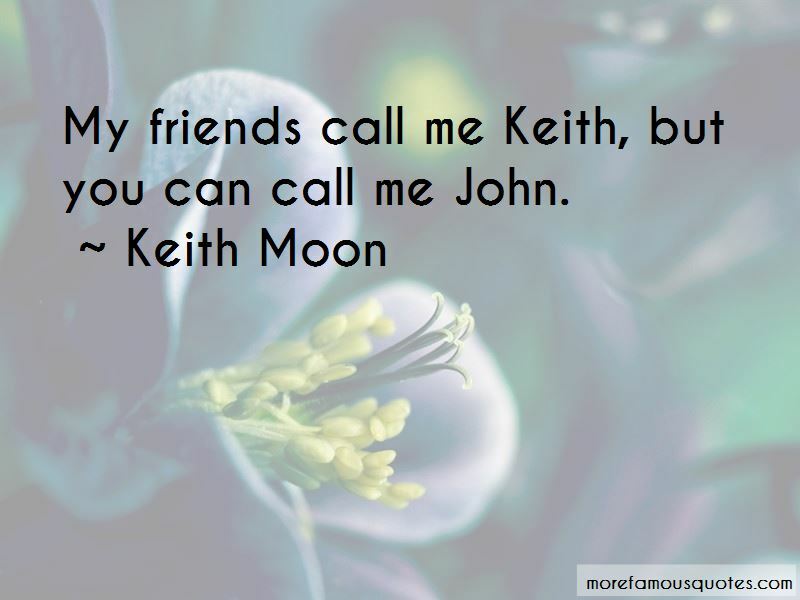 Want to see more pictures of Keith Moon quotes? 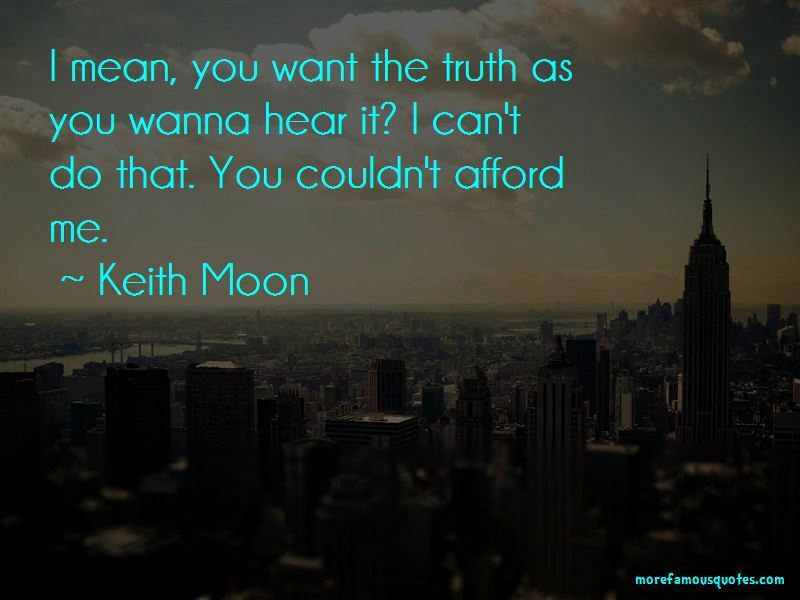 Click on image of Keith Moon quotes to view full size.